The city of Gjilan is located in a distance of 47 km in the southeast of the capital city Prishtina. It has a surface of 515 km2 and includes 63 villages. In this part of Kosovo, which is also known with the name Anamorava there is a population of 130.000 inhabitants. 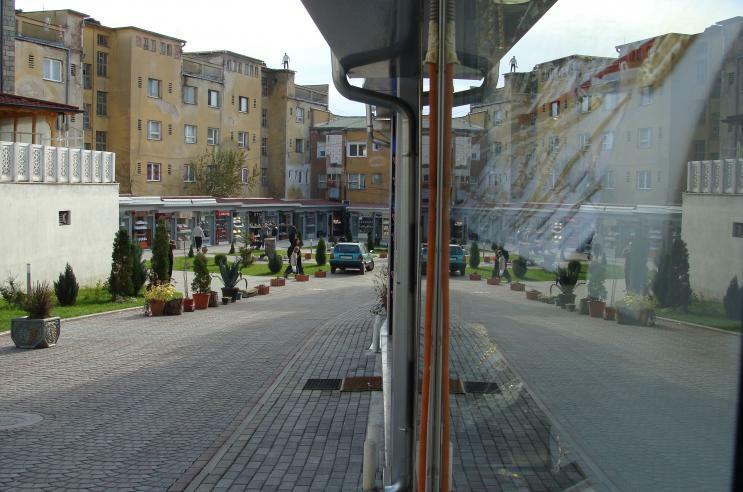 Gjilan started to be identified as a city after Novoberda stopped functioning, one of the most important economic and mineral centers in the entire Balkan. The exact time when Gjilan was created is not known, although according to traditional legends Gjilan was populated since the year 1750. Gjilan was established from the feudal family called Gjinaj, which ruled an immense part of today’s Kosovo territories. It has been said that Gjinaj family had moved from Novoberda to Gjilan that exists today, and the person who founded this place is considered to be Bahti Beg Gjinolli. The main river that crosses this part is Morava e Binces, and there are two artificial lakes also: the lake in Lepence, and the lake of Prilepnica. Only the Prilepnica Lake functions. Three rivers flow in Gjilan, Dobusha River, Banjska River, and Stranishorka River. The natural resources of water combined together with the productiveness lands make Gjilan one of the main fields for pomology (fruit cultivation) in Kosovo. Karavica or as it is been known today Mrizaj is an example for traditional cultivation of cherry’s. The city of gjilan was involved in fires in year 1830, a reason why most of the buildings due to the time after this year. Besides all this the city of gjilan is one of the most risky places in Kosovo when speaking of earthquakes.